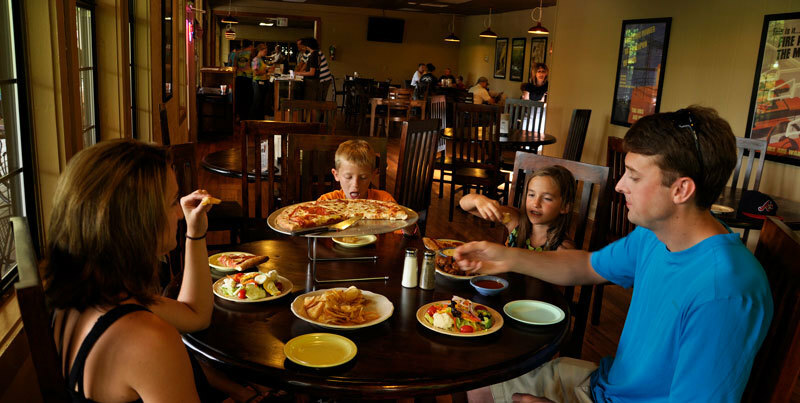 You will find a wide variety of dining experiences in the North Carolina Smoky Mountains. Those include casual dining, international flare and authentic Cherokee cuisine. 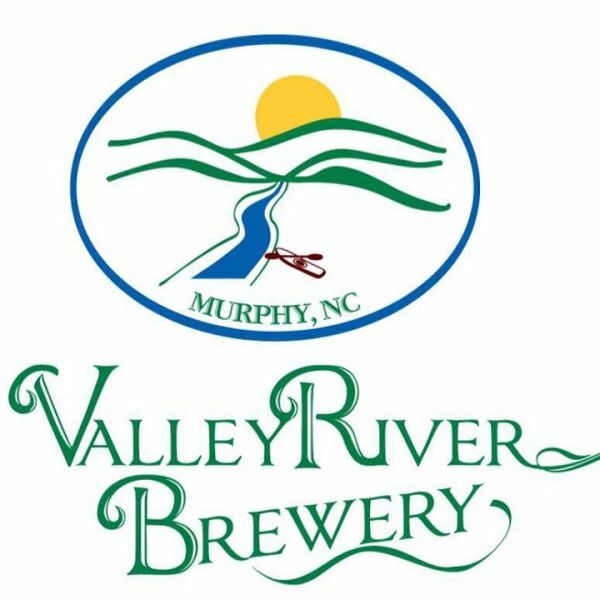 The small towns have a variety of local breweries that also offer tasty Southern style food. The local food movement is thriving throughout the region and chef-owned, cozy venues can be found in almost every small town. The Asian King Chinese & Sushi Buffet is located in the new Walmart plaza just off of 64. As indicated by the name, the restaurant is primarily a Chinese and sushi buffet. 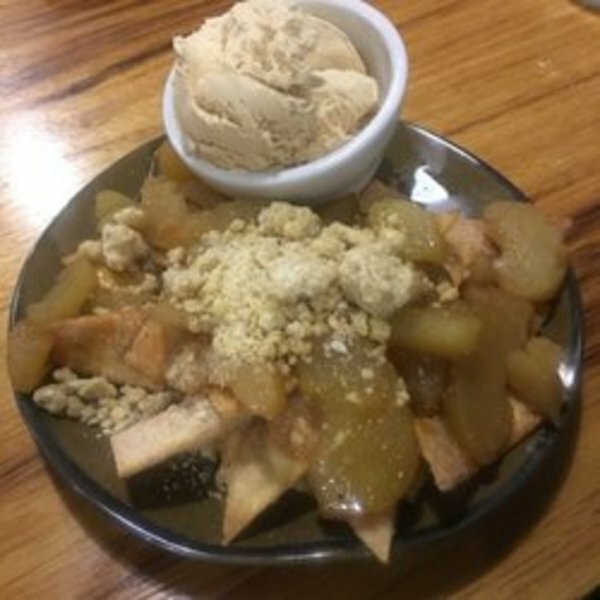 There are a number of traditional Chinese buffet selections, including offerings such as lo mein, sesame chicken, steamed dumplings , egg rolls and sugar donuts. There is also an ever fresh selection of a variety of sushi & sashimi on the sushi bar. 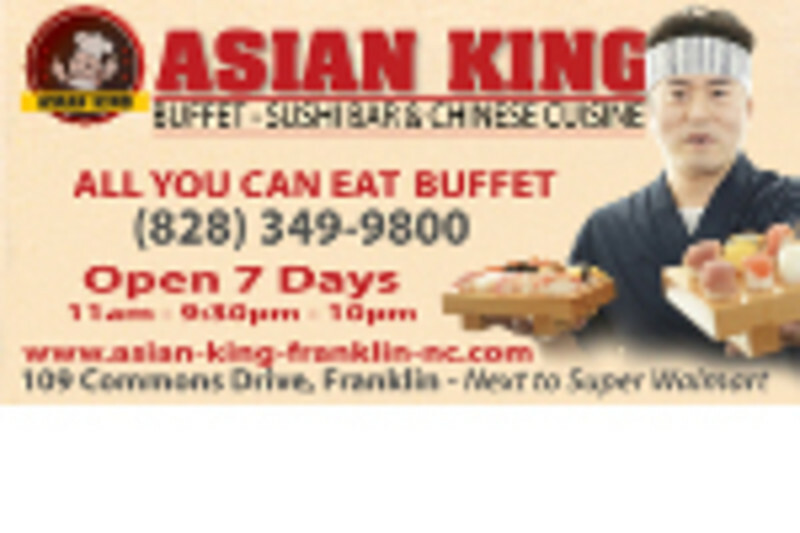 In addition to the buffet selections, Asian King also offers a full menu featuring numerous Chinese favorites, tempura and sushi. It opened its doors for the first time on January 23,2013 and, in the time it has been open, has quickly become a favorite of local diners. The restaurant is owned by John Huang, who has over 14 years experience as a restaurateur. 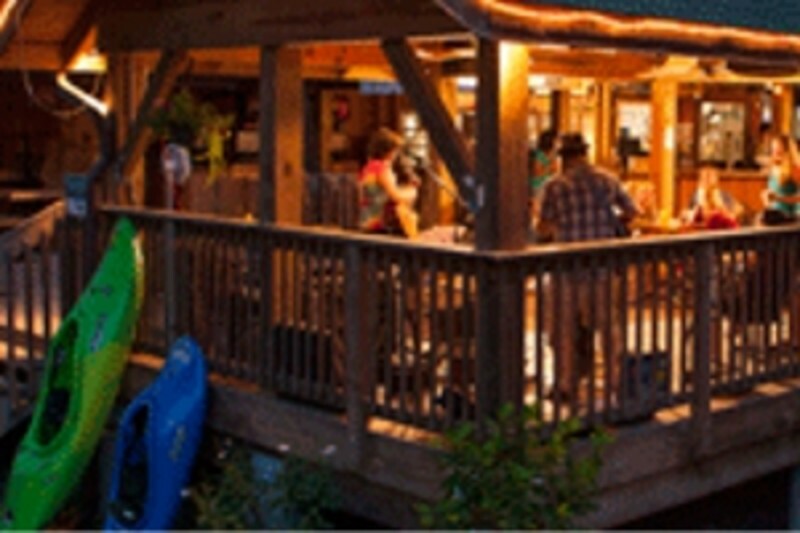 Enjoy a hearty meal at the intersection of the Appalachian Trail and the Nantahala River. Live music calendar available online. Jackson County's gathering place foreveryone. Steaks, seafood, burgers,salads, kids menu, carryout andcatering. Open breakfast, lunch and dinner. BRIO Tuscan Grille at Harrah’s Cherokee invites you to gather with friends, family and co-workers and experience the flavors of Tuscany without a passport! Bringing the pleasures of the Tuscan country villa to Cherokee, our chef-inspired recipes are sure to tempt your palate. At this Italian restaurant, we believe that to eat well is to live well. 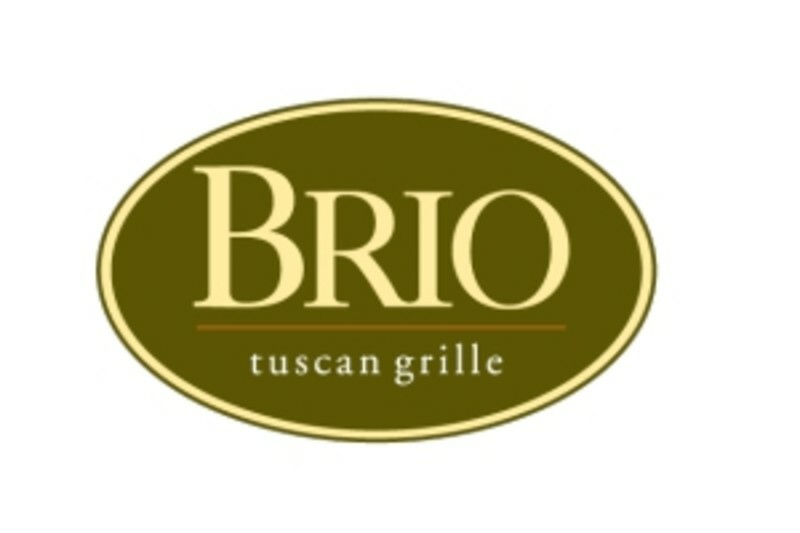 Known for its authentic Northern Italian specialties, BRIO features a hard wood infused pizza oven and oven-roasted steaks, chops, fresh fish and made-to-order pastas. Tuscan small bites are offered, along with an extensive wine list with a large Italian contingent served by the glass. Lunch, brunch and dinner menus are available in a casual, yet elegant environment and an atmosphere reminiscent of an old world Taverna. Designed to seat approximately 400 people, the 12,000 sq. ft. Italian restaurant offers a patio-like environment, main dining room, chef’s table, large bar area and two private dining rooms. Cardinal Cafe is nestled in the great smoky mountains and will not just offer exceptional food but a dining experience you’ll love. You'll enjoy the creative atmosphere and friendly service that is sure to please everyone. Terry has put her heart into another amazing restaurant. Fresh food made daily in downtown Franklin! Delivery in town available. New Orleans-style snoballs, po-boys and treats; fun for the whole family. Open Tuesday thru Saturday. 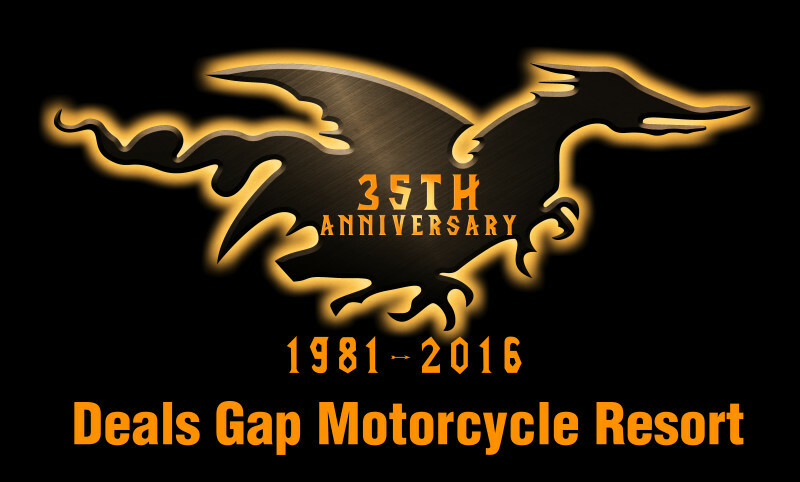 Convenient location right on Hwy 64. Cataloochee Ranch, located a mile high above Maggie Valley at an elevation of 5,000 feet, offers a 1,000 acre ranch bording the Great Smoky Mountain National Park. 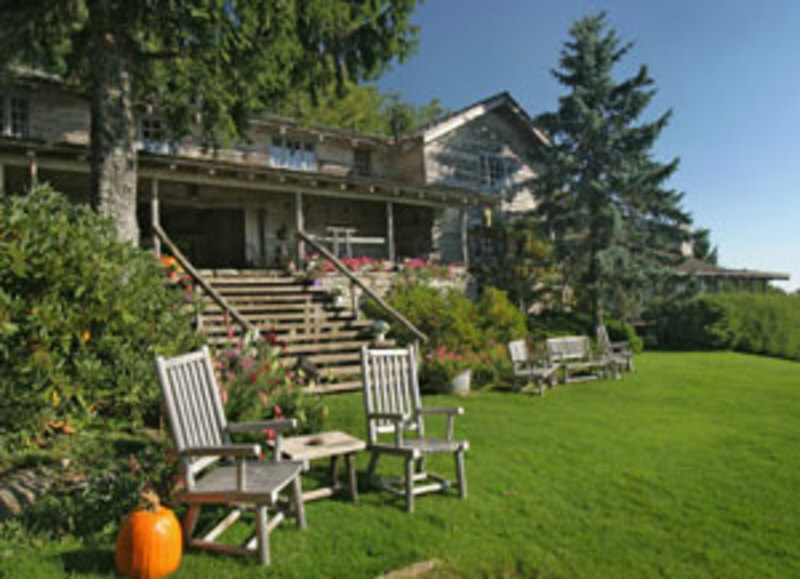 A full service resort with meals, tennis, horseback riding, fishing, swimming, etc. Since 1939 the Cataloochee family has been sharing their Southern warmth and hospitality with their guests. 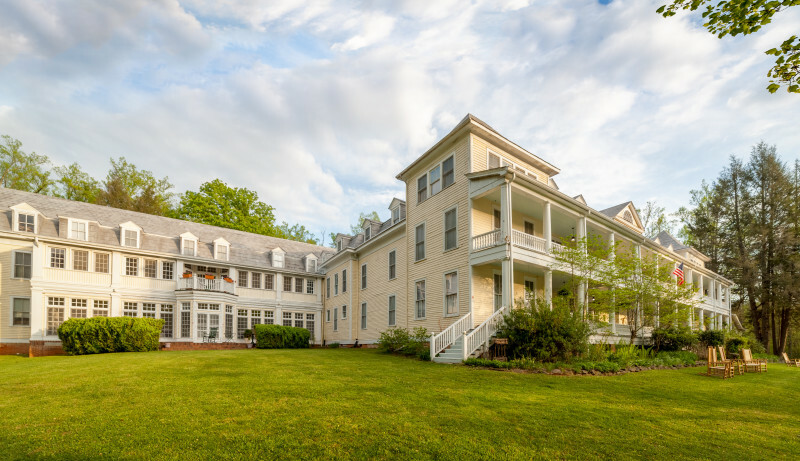 Family style cooking, daily hayrides, cookouts, bonfires, volleyball, horseshoes, croquet, entertainment and a 20-foot heated swim spa. The lodge features 6 units, accommodating 25 people, 12 cabins accommodating 2 to 8 people, 4 romance cabins, & the Main Ranch House with 6 sleep rooms. Each with private baths, fireplaces, furnishings featuring handmade quilts, primitive or classic antiques, and porches with rocking chairs to enjoy the beauty of the surrounding mountains. Offering seven stations - Italian, Mexican, Asian, Comfort Food, BBQ, Soup & Salad Bar and Desserts! 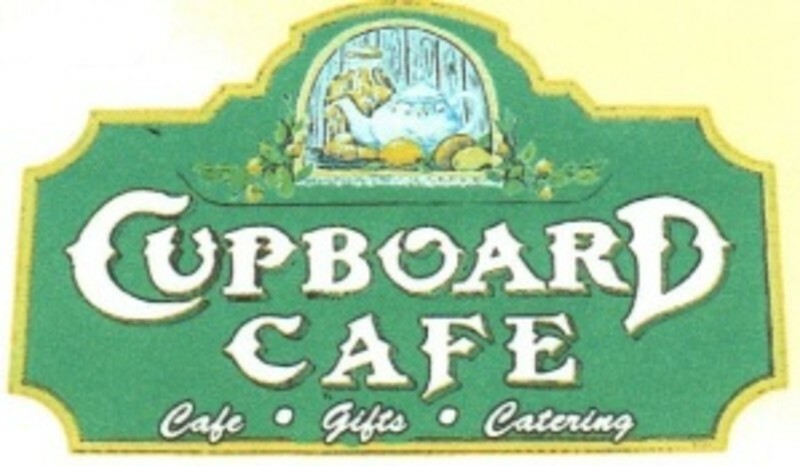 Crepes, paninis, soups/salads, pasta, coffee, espresso, beer, wine, organic, gluten-free, vegetarian, free Wi-Fi, outdoor dining. Offering six specialty burgers, a daily deli, homemade desserts & much more. Beer on tap! Breakfast starting at 8am every morning, considered by many to be the best there is in the area. Lunch starts by 11am, serving our famous dragon burger, chicken, BBQ, sandwiches, many more items, along with daily specials. 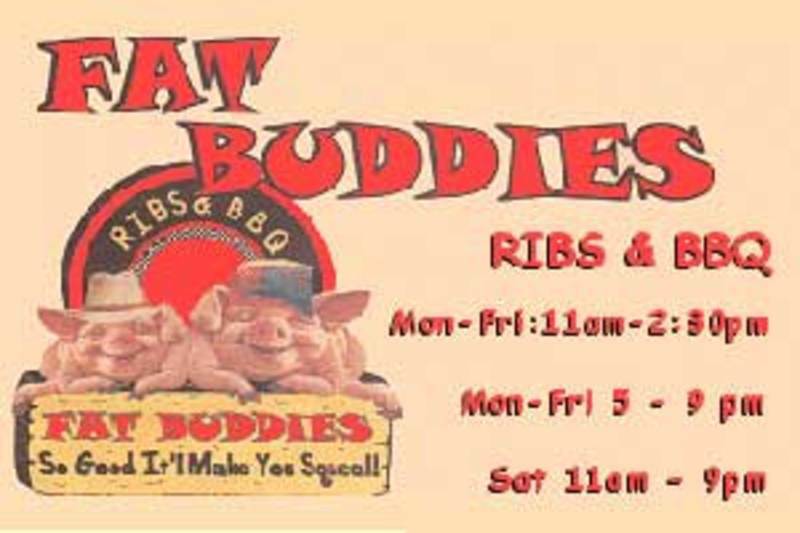 Fat Buddies Restaurants offer the best family atmosphere and excellent BBQ favorites and specialty dishes. Savor a taste of real Southern BBQ and home made desserts in two smoke free location in Franklin and Waynesville from 11-9 p.m. Monday thru Saturdays. Closed on Sundays, Christmas and Thanksgiving. We promise: Fresh, delicious homemade food, genuine southern hospitality and a spirited community connection. 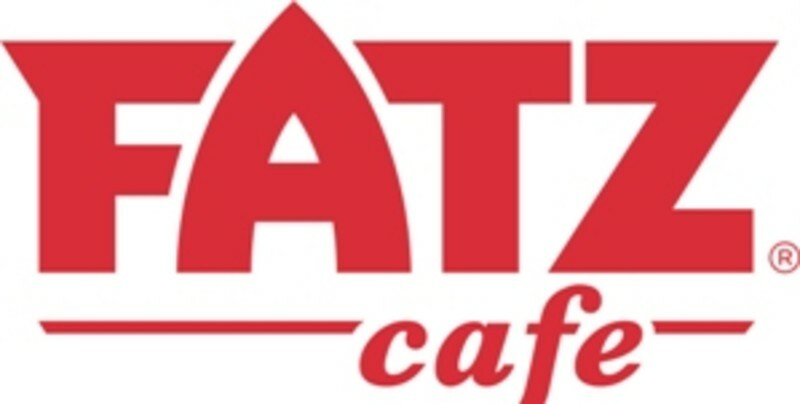 When you step into a FATZ, you'll notice a warm, authentic atmosphere right away. And you'll feel it every second you're here. It's in the friendly smile that greets you as you walk through the door. It's in the genuine, attention-to-detail service displayed by each one of our associates. 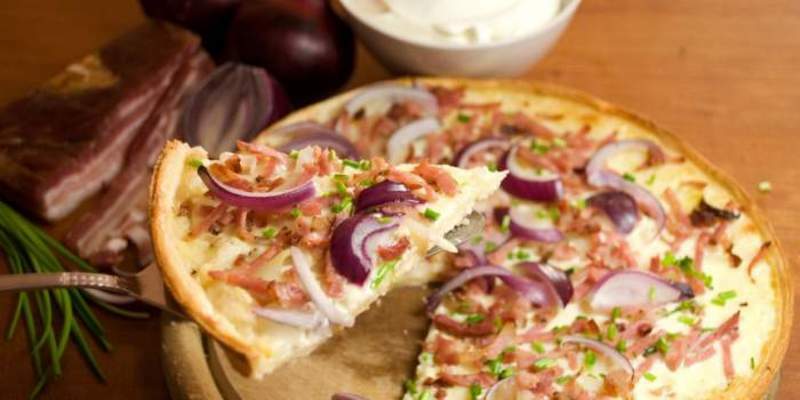 It's in the outstanding meal prepared fresh with the best ingredients, that arrives at your table. Here you'll feel special and you'll be treated like family. That is our mission. It always has been. 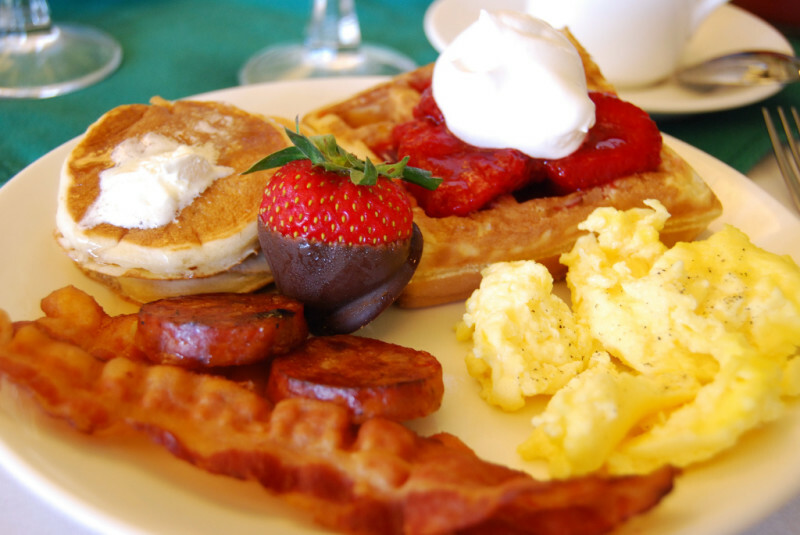 Full country breakfast, four-course dinners. Prime rib, lamb & trout, full bar, fine wines. 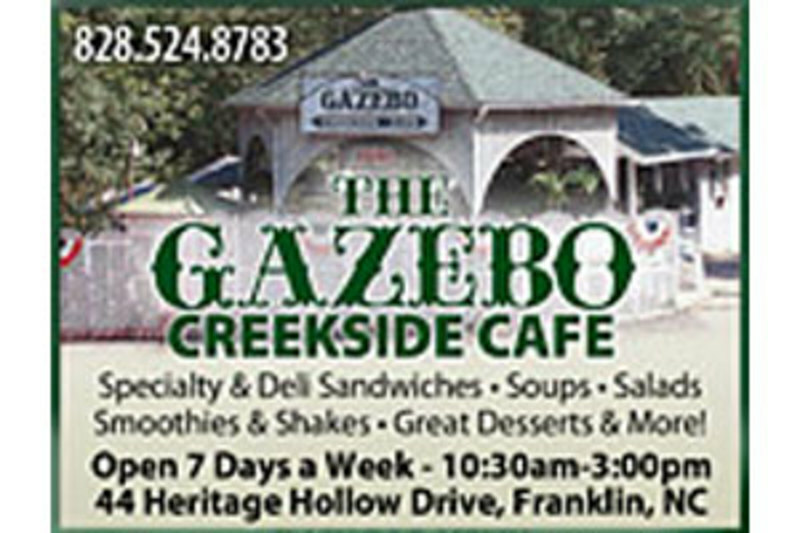 Gazebo Creekside cafe is where the locals eat. Enjoy outdoor dining. 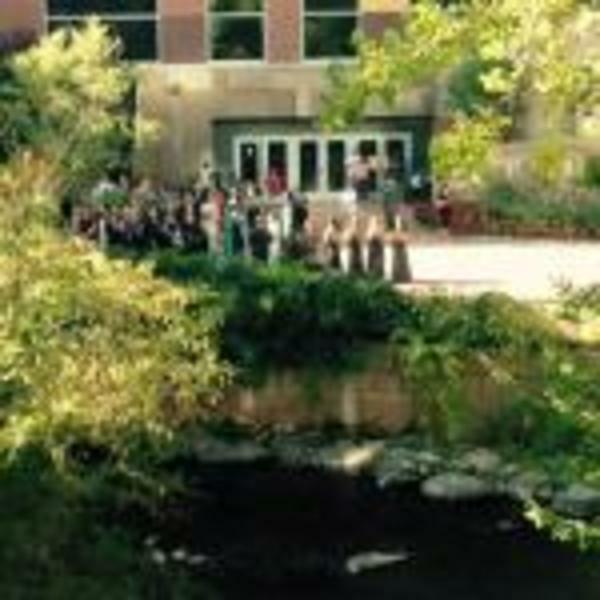 Enjoy good food and relax by the creekside. Listen to the birds and babbling creek. 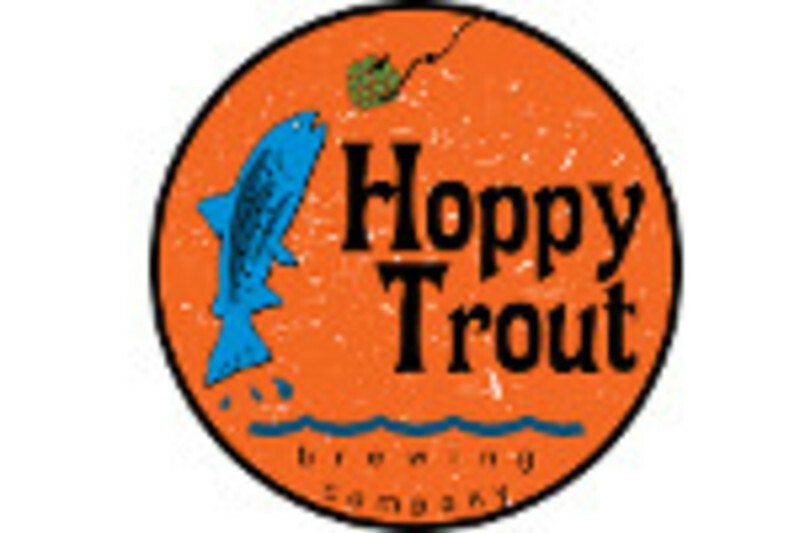 Locally-sourced homecooked breakfast, evening menu of fresh mountain trout, steaks and pasta dishes, bar. Fudge, Chocolates & Coffee! Come in for a free taste! 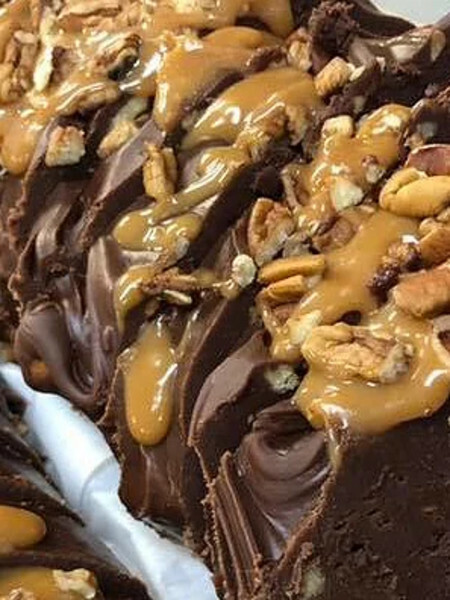 The legend of the Heavenly Fudge began in 1976. We use only the finest ingredients, cooked in large copper kettles, and turned on large marble slab tables, made with lots of love and work. Our Chocolatiers, still hand dip each chocolate to perfection - come see them at work. Need a coffee boost, try our cappuccino and espresso bar, along with our traditional fresh brewed coffee. Novelty candies & lots more! Kitchen & Bakery Coming!!!! 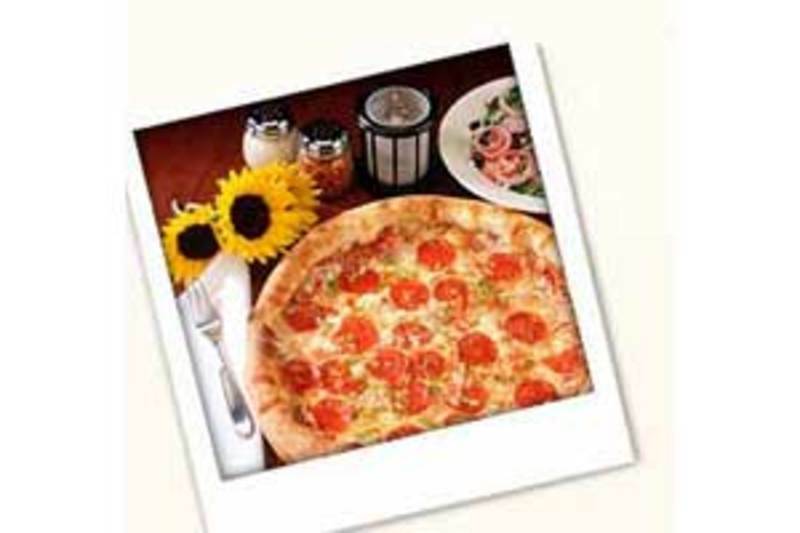 Brick oven pizza, salads, sandwiches along with our craft brews. Home of the Warm Waffle Cone! A Family-Favorite Ice Cream Store near the Quin Theater. We are an old fashioned hand-dipped ice cream emporium. Made to order warm waffle cones (vanilla, chocolate or cinnamon). Cones, sundaes, shakes, malts, and banana splits. We also make made to order ice cream cakes. Please call at least 72 hours in advance of the pick-up to order the cakes. Varying sizes, shapes and layers. Eat In, Eat Outdoors or Order To Go! 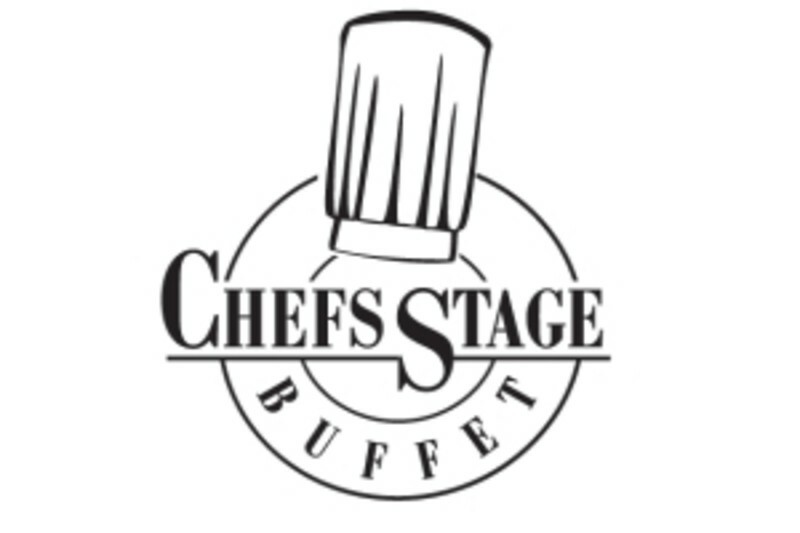 Looking for a place to grab a quick bite and get back to the hot action of the casino floor? 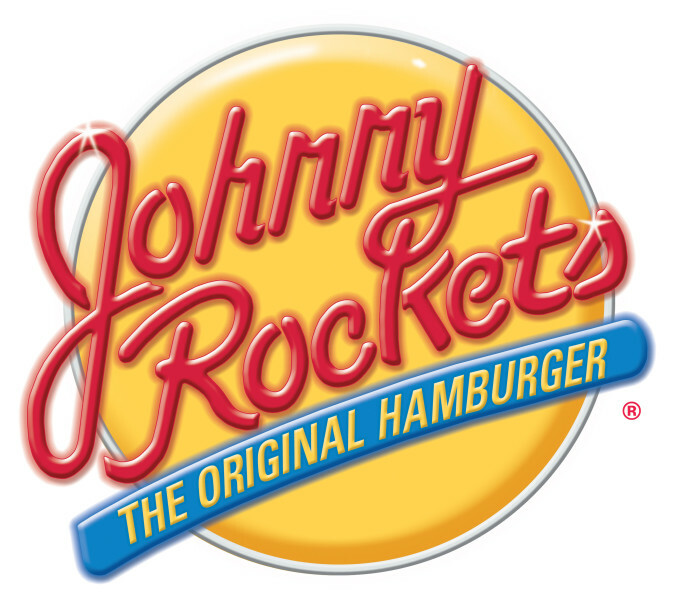 Johnny Rockets brings a great American taste to Harrah’s Cherokee Casino Resort with breakfast sandwiches, classic burgers and fries and famous milkshakes! Located off the casino floor, in the food court. 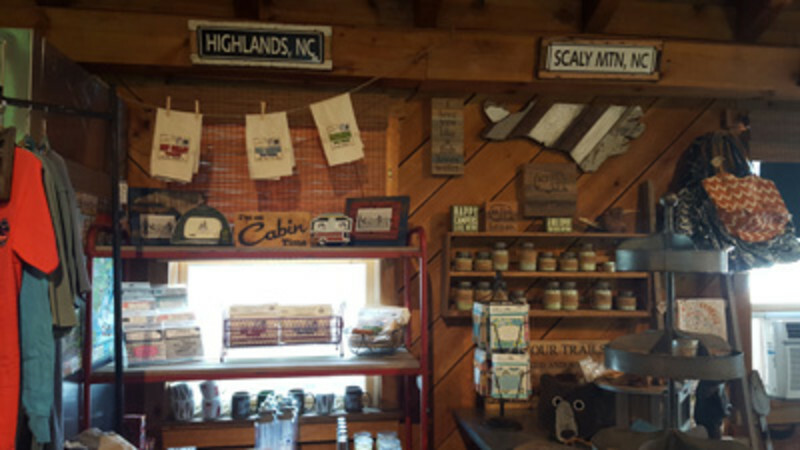 Lulu's Cafe is a delectable surprise for travelers visiting the Great Smoky Mountains and a home away from home for those who live there. 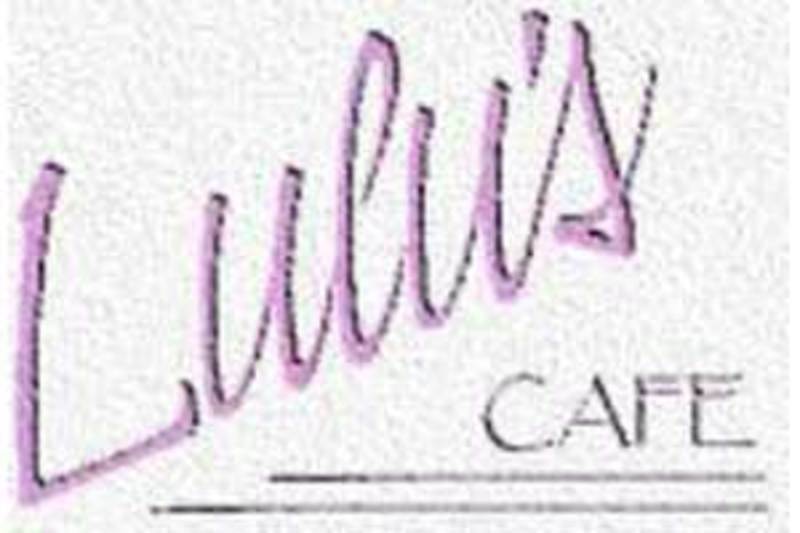 Nestled in the heart of Main Street in Sylva, Lulu's offers a varied and imaginatively prepared menu.Eclectic ethnic dining - fresh seafood, pasta and vegetarian dishes, served lunch and dinner hours Monday thru Saturday. Lulu's maintains a reputation of folks going out of their way to stop and grab a bite to eat on vacation. A travel article featured in Southern Living declared "Lulu's is our favorite restaurant in the region." 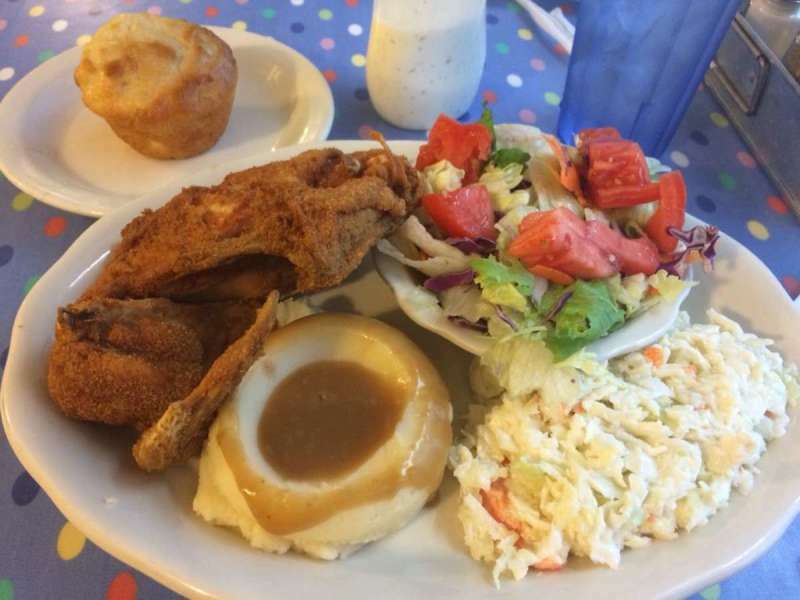 And a travel article featured in Fodor's covered it all by stating "If you need a break from the Smoky's traditional trout, ham, and gravy food groups, this American gourmet diner is considered by many locals as the region's finest restaurant." 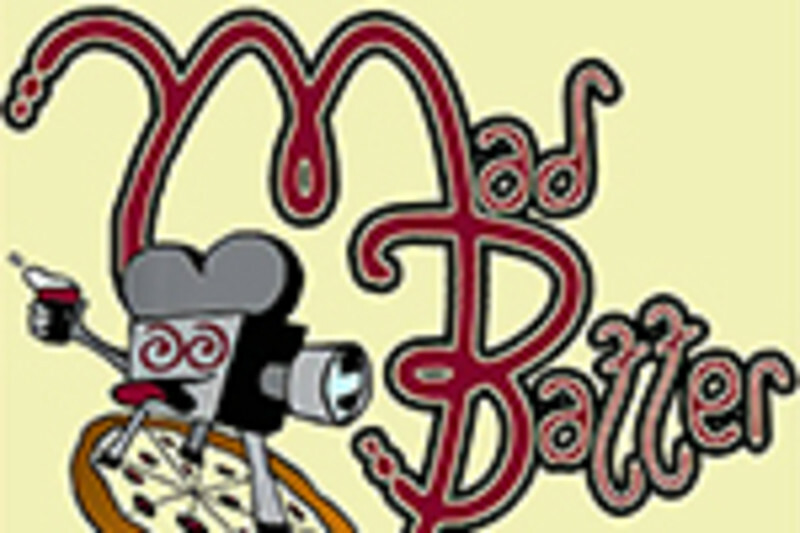 Our dining theater features fabulous foods, free films, and a fantastic local draft beer selection. 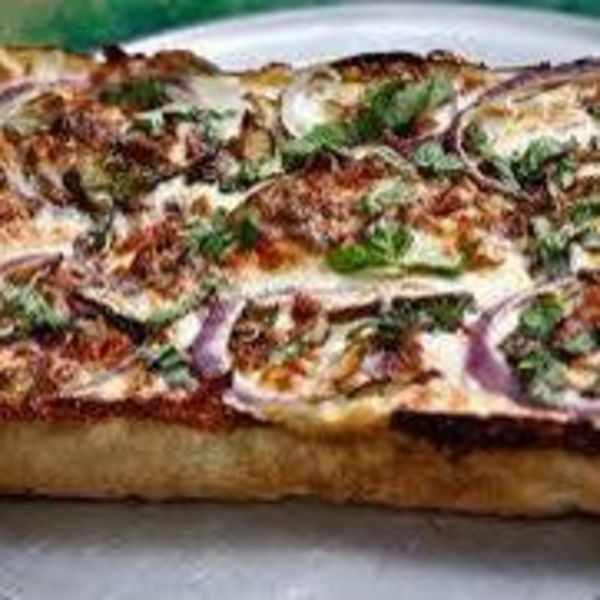 We specialize in pizza, tri-tip, wraps, steaks& plenty of vegetarian options. Love and local ingredients are in our food. 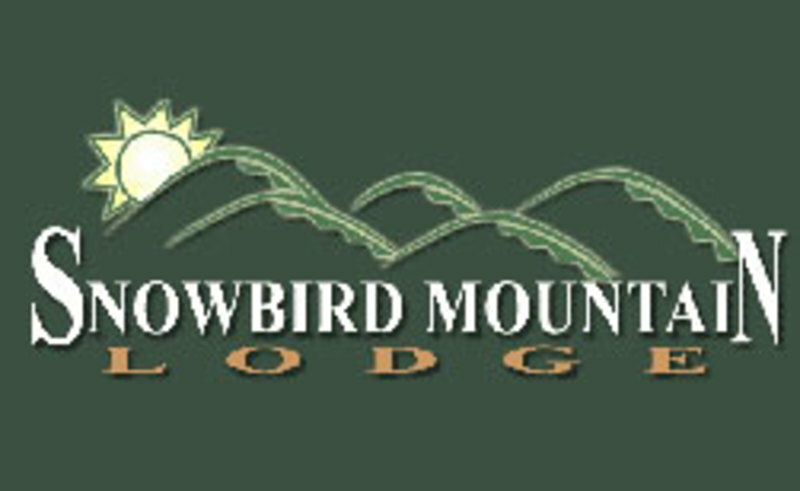 The Mountview Restaurant at the Fontana Village Resort sits atop our western valley and provides you with great food and an amazing view of the Great Smoky Mountain National Park. Enjoy a great meal in an elegant, relaxing atmosphere to share stories of the day’s catch, wildlife seen on your hike, and the many other highlights of your Smoky Mountain vacation. 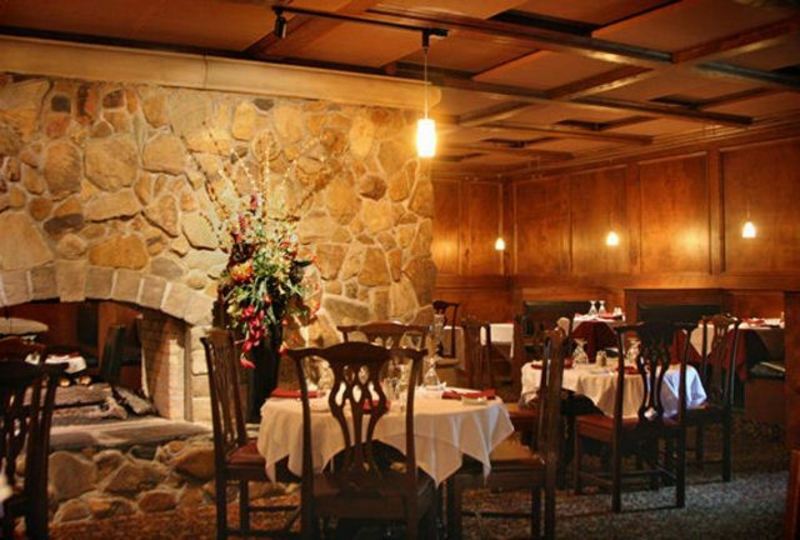 The Mountview in the Fontana Lodge offers a savory menu featuring the freshest local vegetables and meats, baked goods, and desserts plated to perfection. Ask about the ever-changing selection of beautiful main courses. 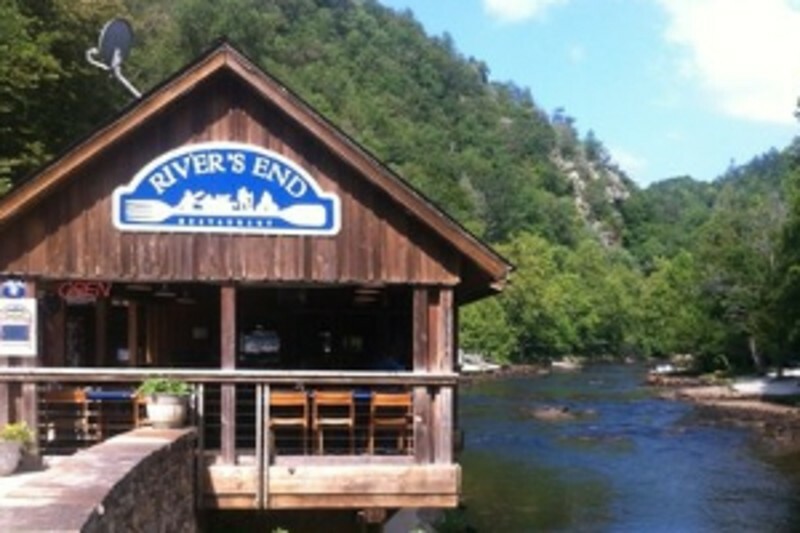 At River's End Restaurant located at Nantahala Outdoor Center in Bryson City, guests enjoy great meals and river views. Choose from hearty soups, filling specialty sandwiches and delicious entrees. 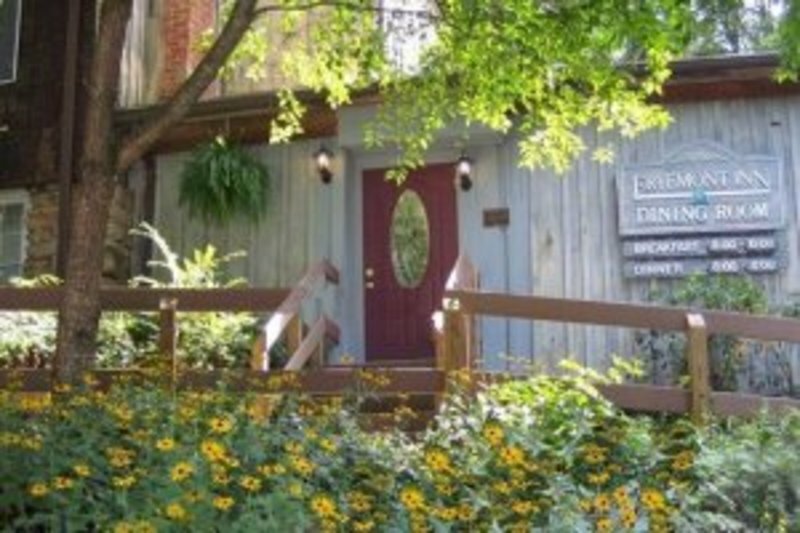 Stop in and experience the friendly service in the heart of the Nantahala Gorge! 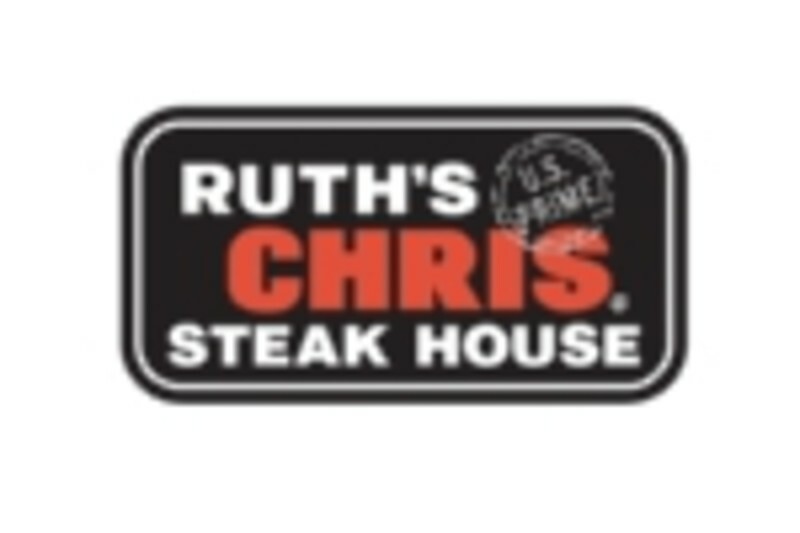 This classic steakhouse brings a restaurant experience characterized by the restaurant’s renowned quality steaks and signature menu items like USDA Prime steaks served in Ruth’s Chris’s signature style, broiled at 1800° and served sizzling on a 500° plate. Complementing the restaurant’s popular steak offerings are New Orleans inspired menu items and signature Ruth’s Chris seafood selections. Ruth Chris Steak House’s world-class wine list features over 225 selections, and this steakhouse’s vibrant list of premium wines by the glass will delight any wine enthusiast. Located just off the Rotunda at Harrah’s Cherokee Casino Resort, Ruth’s Chris is your spot to enjoy the perfect night out. Selu Garden Cafe offering hearty breakfasts with daily lunch and dinner specials for your enjoyment. Four-course gourmet meals prepared by our chefs, freshest local and seasonal ingredients. Reservations required. To say Starbucks purchases and roasts high-quality whole bean coffees is very true. That’s the essence of what we do. We’re not just passionate purveyors of coffee, but everything else that goes with a full and rewarding coffeehouse experience. We also offer a selection of premium teas, fine pastries and other delectable treats to please the taste buds. To say Starbucks purchases and roasts high-quality whole bean coffees is very true. That’s the essence of what we do. We’re not just passionate purveyors of coffee, but everything else that goes with a full and rewarding coffeehouse experience. We also offer a selection of premium teas, fine pastries and other delectable treats to please the taste buds. And the music you hear in store is chosen for its artistry and appeal. Perched on the banks of the world famous Cheoah River. Order up a brick oven pizza for the family or indulge in the house favorite, “The Dam Drink” from our full-service outdoor bar. 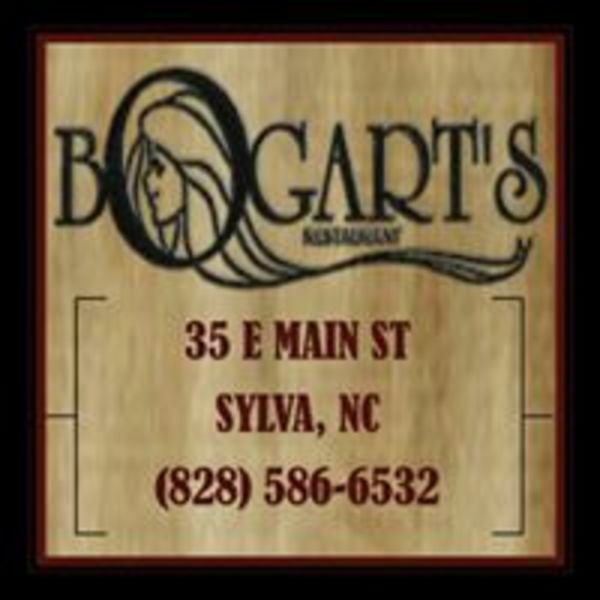 From steaks, burgers, salads, hummus, and local Carolina Mountain trout, there’s something for everyone. Dine inside or relax at the outdoor riverfront tables. Private room available for groups. Open daily from 11am - Close. Fine Dining in Hayesville, NC Acclaimed by critics and guests alike, The Copper Door features dry-aged steaks, fresh seafood and a well-chosen selection of quality wines. The Copper Door offers guests a warm, inviting dining room, a romantic patio with a courtyard, and a full bar. Join us for dinner Monday through Saturday evenings – and don’t miss Prime Rib Wednesdays! We also offer wine pairing diners throughout the year – join our email club to stay informed! Gourmet cuisine, served with flair in the chandlelit dining room. Reservations only. Walk a few feet and escape into the grandeur of our National Park. If staying at the lodge, with fourteen unique accommodations boasting wood-burning fireplaces, steam showers, saunas, private balconies and three gourmet meals you'll find our ritzy rustic hideaway at 5,000 feet. 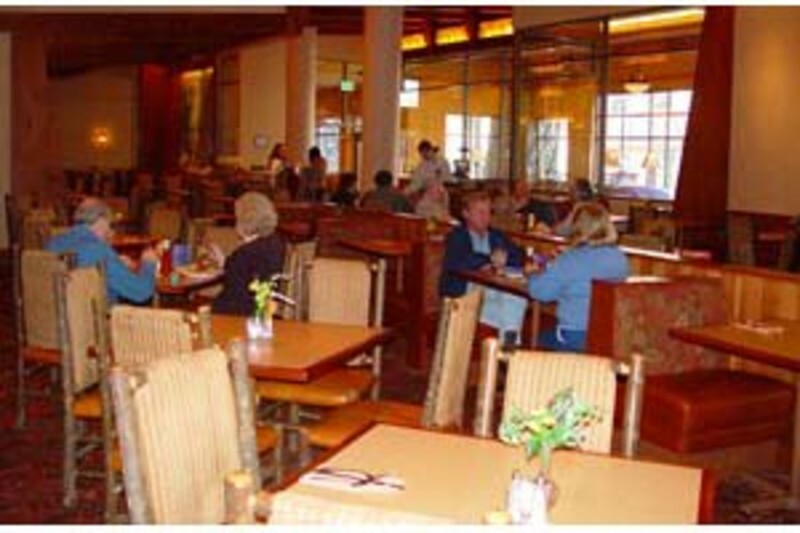 Located in the center of the Fontana Village Resort, the Wildwood Grill offers a warm and charming ambience, wonderful food, and friendly service. Whether you dine on the lively patio or settle into a cozy table inside, the Wildwood Grill delivers an unequaled mountain view with music, food, and great friends!Bring the amazing food of the Grill to your camping hotspot by calling for take-out pizza and more tasty snacks!